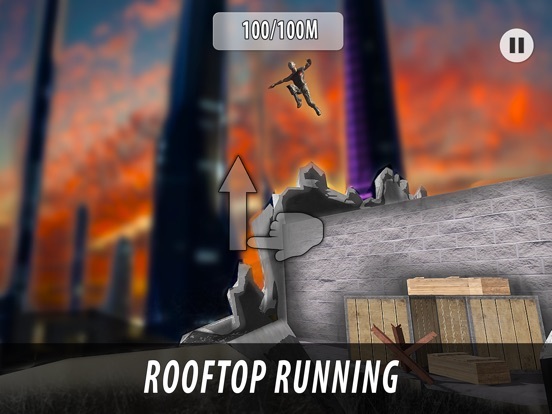 Run a freerun gauntlet with stunts and tricks in City Parkour Simulator! 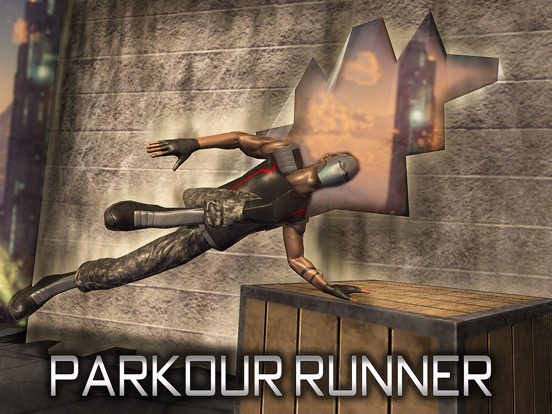 Welcome, runner, to a parkour tournament! 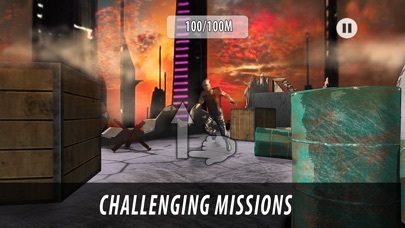 Dash through gauntlet, performing tricks and stunts to beat your rivals and become a parkour champion. 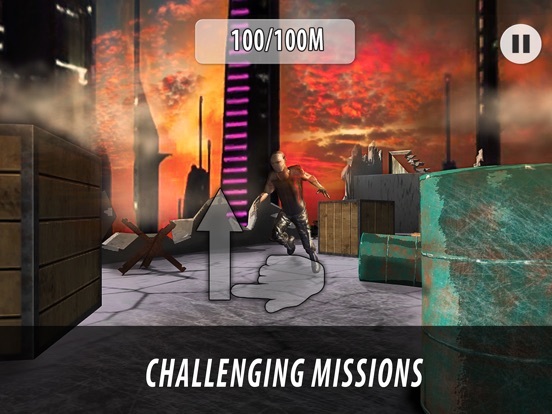 Freerun tricks will help you survive in parkour reality-show and out run rivals. 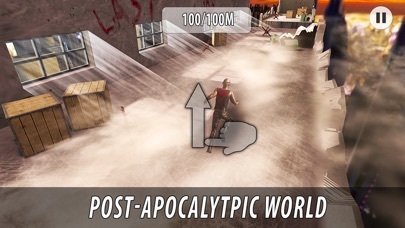 Run for your life, tournament will have only one champion runner in City Parkour Simulator. Let the tournament begin! 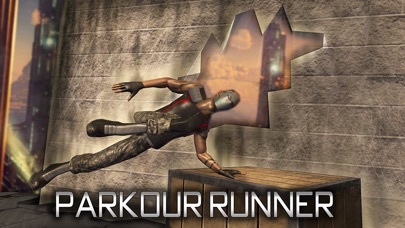 Master the art of parkour stunts to run as a pro runner. With tricks and stunts you’ll run farther and beat rivals. Gauntlet becomes harder as tournament goes, runner. Freerun tricks and parkour stunts are needed successful dash. Rivals run fast and also know tricks and stunts. So sprint like a champion, runner, and become a champion! Multiple obstacles are between you and title of champion runner. Dash, using all stunts you know. Learn new tricks to proceed. Don’t forget rivals, runner - freerun tournament is about multiple rivals and one champion in City Parkour Simulator: Survival Sprint. Run over obstacles and sprint with tricks and stunts - focus on your dash. Gauntlet is unforgiving, runner! Dash to victory in parkour tournament, runner. Don’t let rivals win - run the gauntlet in style! 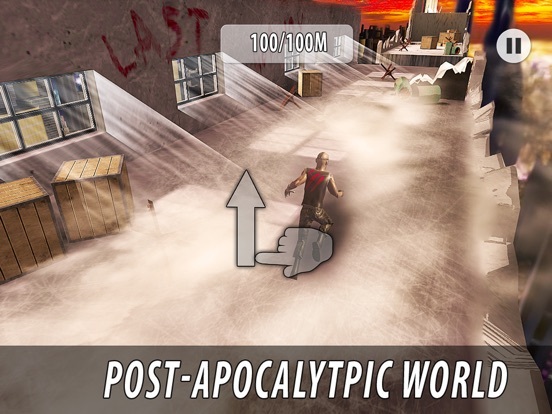 Arsenal of stunts and tricks will grow with each run, along with difficulty. Show your rivals whose parkour is stronger. The only tournament champion only is you. Use all tricks and stunts, runner, and run the gauntlet! Dash to victory, runner! 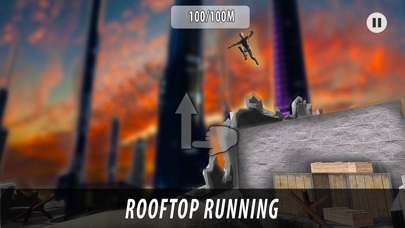 Battle of speed, stunts and tricks begins in the gauntlet of City Parkour Simulator!